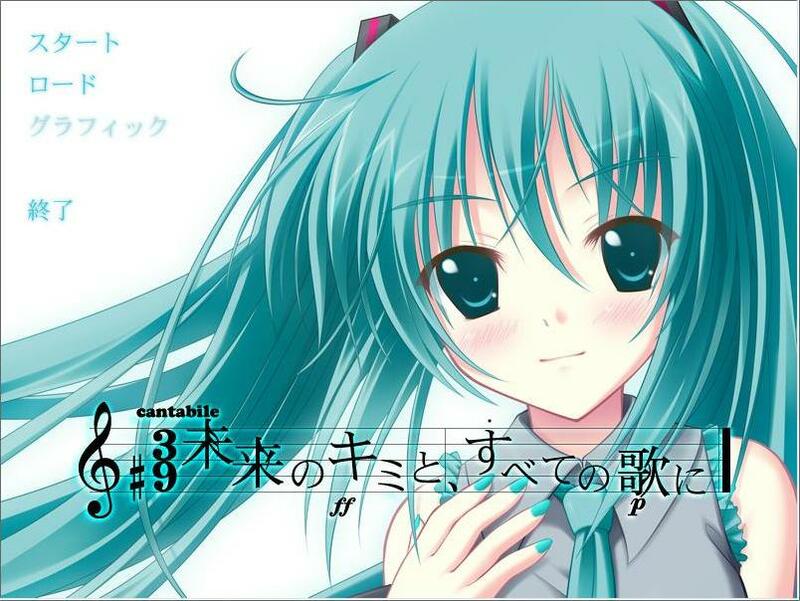 Rin ga Utau, Mirai no Neiro (shortened to Suzunone) is the ‘sequel’ to doujin circle Supplement Time’s previous work Mirai no Kimi to, Subete no Uta ni. It is a short all-ages kinetic visual novel. This time the plot focuses on Miku’s little sister, Rin. Other than that, two Type-Moon nendoroids of Ryougi Shiki (Kara no Kyoukai) and Canaan (Canaan) seem to be ready for a fall release as well. And to milk the franchise even further, we get a petit set of of Death Note nendoroids. 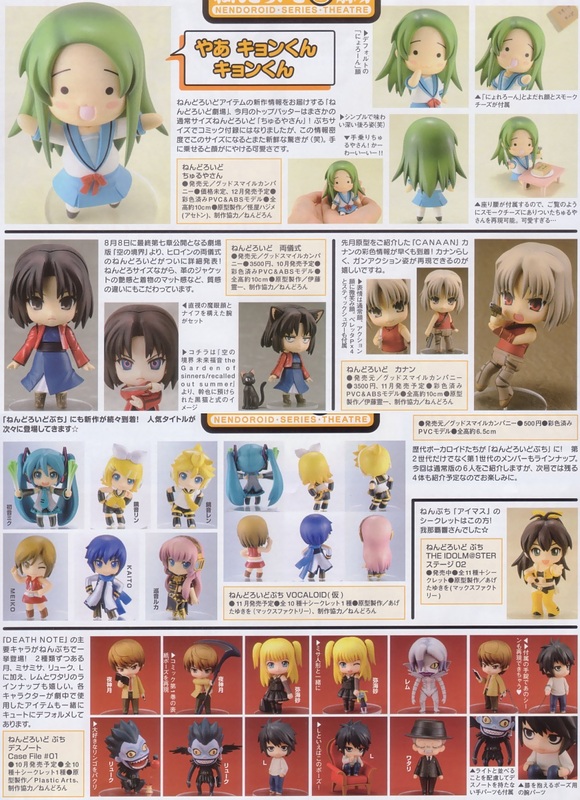 Seeing that most of the cast depicted in the set has already been released in a normal sized nendoroid forms, we’re seeing a lot of repeat nendoroids in petit form. Seeing that I do not own even one of the original Death Note nendoroids, this does not affect me at all as this gives me a chance to grab some more variety in my nendoroid collection ^_^ I can’t wait to grab some more petit nendoroids including Churuya-san (Haruhi) above. 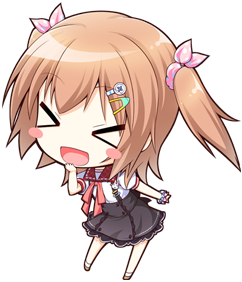 But with the rate they’re releasing nendoroids, we’ll probably see a nendoroid version of everyone’s favorite anime/game characters. 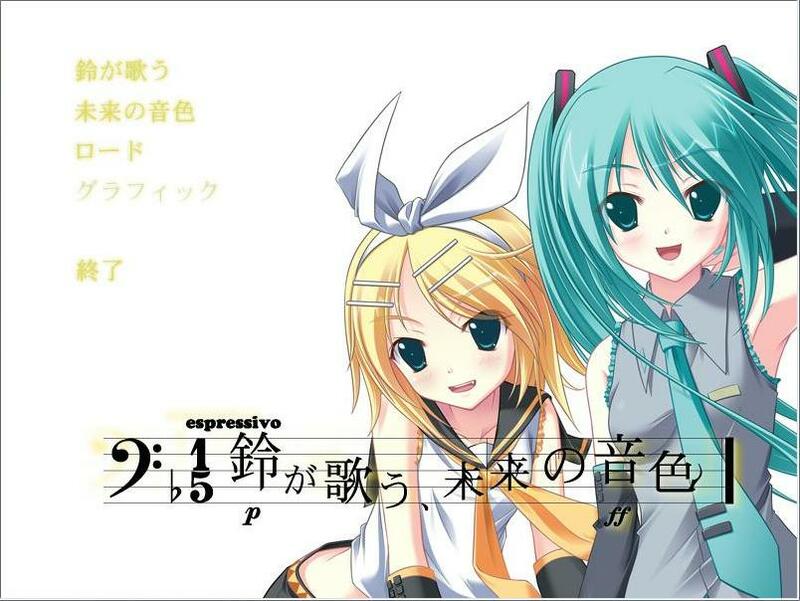 Mikukisu is an all-ages kinetic novel by doujin maker Supplement Time. It is a short and sweet tale of an unexpected Christmas encounter and the making of happy memories. Recommended for Miku fans. Kagamine Rin goes on a Solo Debut! 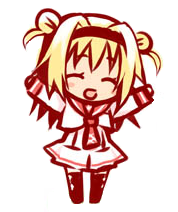 Nemuiwanko here! 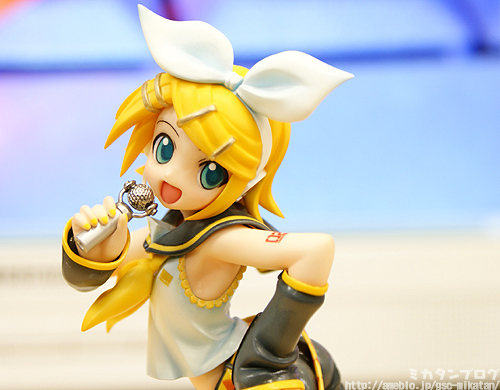 Kagamine Rin recently arrived as a nice delayed shipment. I didn’t order her brother since I wanted other nendoroids more so I won’t be seeing the pair together for awhile. 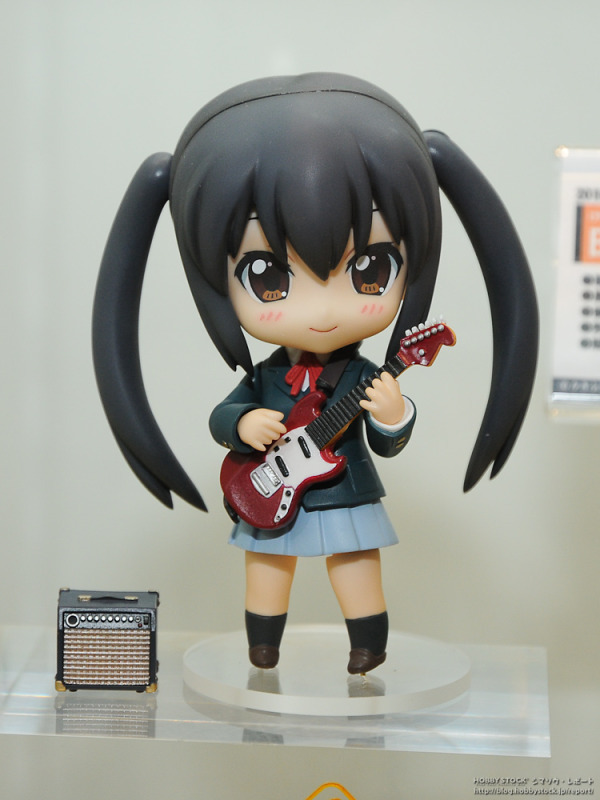 Maybe she can join Keroro-tachi and start a band with them >_>;; My nendoroid shipments are going to lower immensely until I get a nice source of revenue flowing in to support these future purchases. At the moment I’m trying to work in more posts, but I’m caught by the World of Warcraft expansion: Wrath of the Lich King. It’s too addicting to play as Death Knight, but now that I’m 80 that should allow me more time to watch anime and write more posts hopefully…. and of course finish Umineko now that episode 3 has been fully translated! Finally I just wanted to say that MMOs are pure evil…. 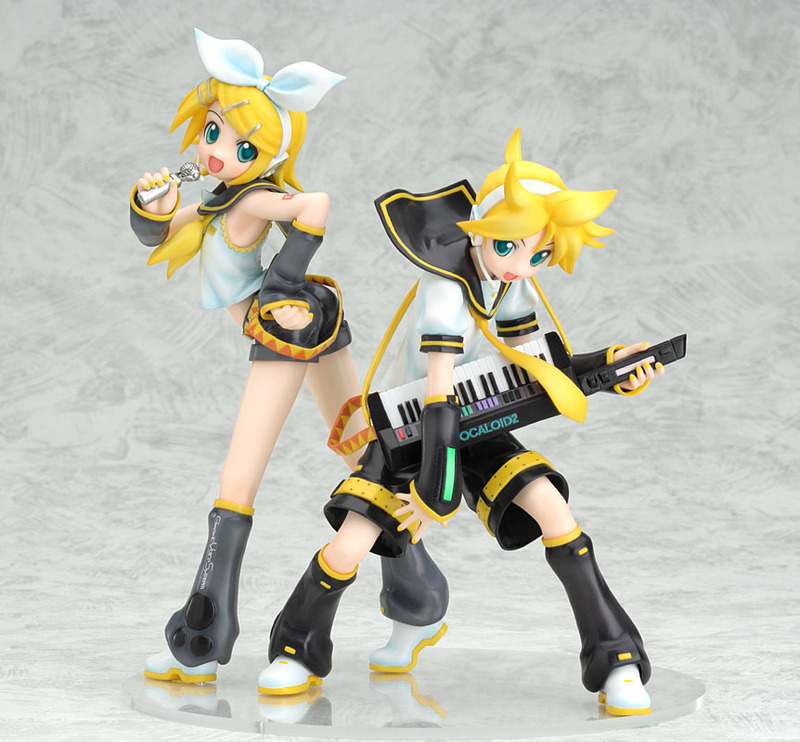 Two new 1/8 scale figures of popular Vocaloid idols Kagamine Rin and Len have just been announced at Good Smile Company and will be out in May 2009. 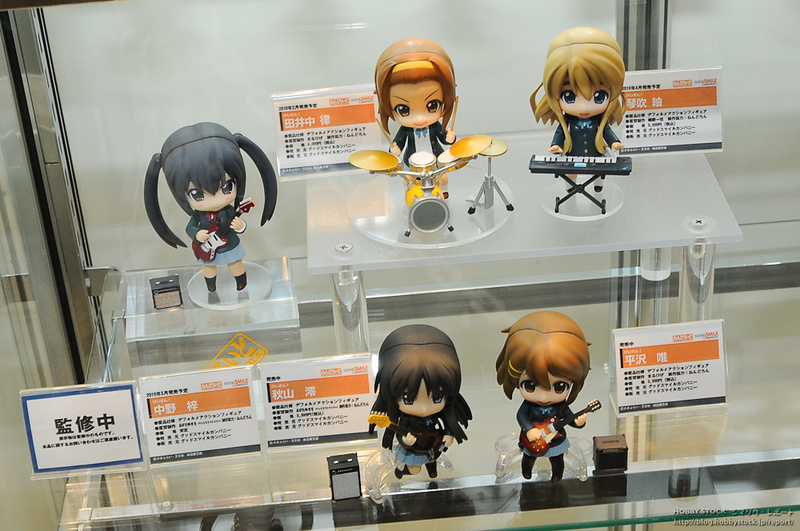 They stand at around 170mm and are priced at 5800 yen each. Figures are so expensive, but…. For more information and pictures, check out the following links! I listened to the original version by ryo a few days ago when it came out on December 12th, but I wasn’t that impressed with the rendering of Miku’s voice. I thought it was a little high and awkward. The song itself is alright, about the ending of a first love. However, today I came across upon a version with ちょうちょ singing it and I love her voice. I feel that it feels the song really well. The only thing that I thought wasn’t that nice was the 「あのねー」, which I’m assuming is because she wanted it to sound spoken instead of sung. 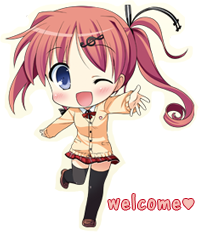 It is quite popular on Niconico for people to sing popular songs, the most notable one being “Melt”.